Sell with a Story. 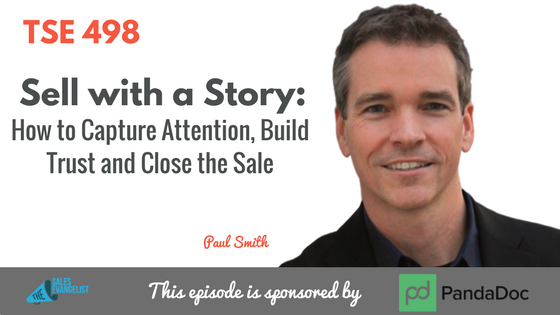 Paul Smith is going to share with us a load of insights into how you can improve your storytelling so you can improve your sales. Paul teaches the art and science of storytelling to leadership groups and sales teams. He helps people dive deeper into how they can craft their own stories to be much more effective. Don’t replace your sales pitch with a story; instead, add a story to your sales pitch. It literally adds value to the product or service you’re selling and it makes it more valuable to your prospects. 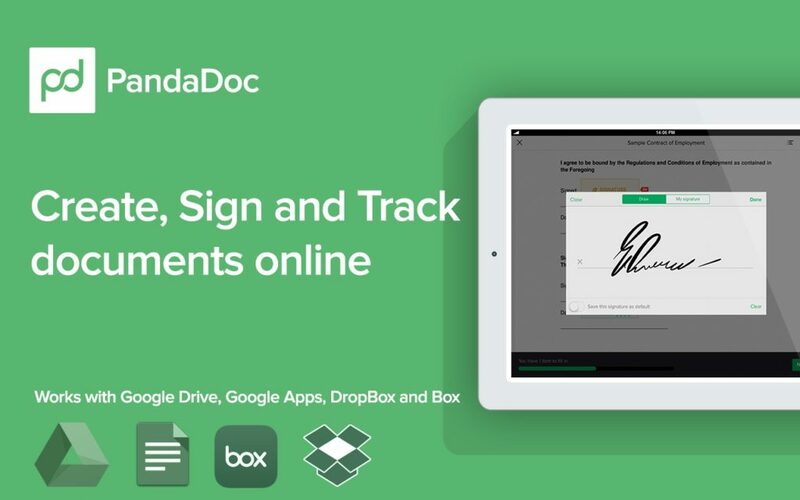 It creates an experience for your customers. This helps in the rapport-building part. Help the buyer understand why you’re even in the business you’re in. Nobody ever started a company for a boring reason. This is a story about the quintessential problem that your product or service is designed to solve that your buyer can relate with. 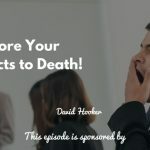 People that heard or told themselves stories about the benefits of what they’re doing for the customers did much better at sales than the ones that told people stories about themselves or didn’t tell stories at all. We tend to hate silence in conversations so we quickly fill it up with our own voice. Just be quiet for a moment and the other person will feel awkward that they’ll start to open up and share something. “Tell me about the moment that you realized your biggest problem was your biggest problem.” Help them give you a specific kind of problem by asking a specific type of open-ended question. Look around the buyer’s office and find something personal to comment on or find something in common to elicit a story. Tell the kind of story you want to hear and your buyer will reciprocate with a similar story. Turn your ideas into their ideas. People are more passionate about pursuing their idea. Tell the story about you and the analysis process you went through right up to the moment you had your brilliant idea and conclusion. Stop and let them have that aha moment themselves. Your idea becomes their idea because you let them have that aha moment themselves. Storytelling is a skill you can learn. You just have to study. Read a book on it. Take a class on it. Learn the skill and then put it to use. Connect with Paul Smith on www.LeadWithAStory.com and find his books and podcast.